There is a part of me that thinks good things should go on indefinitely and there is another part that says for something to be really good, for it to gain some kind of worthy status in anyone’s memory, it has to die. 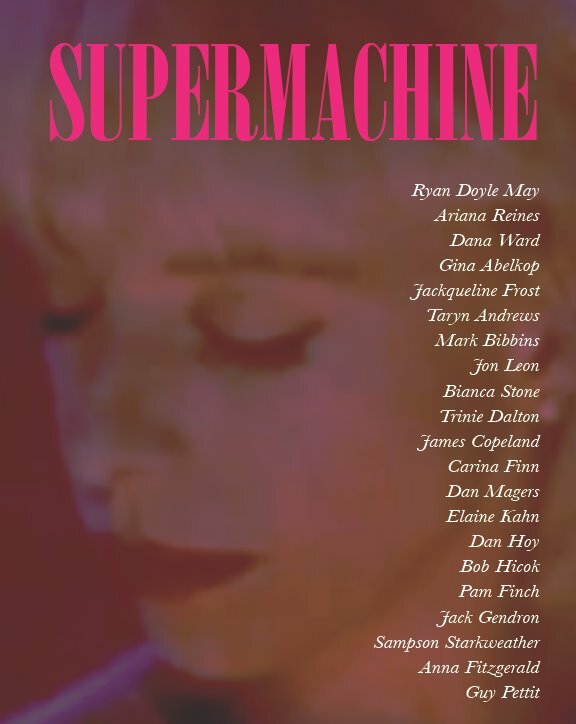 When I think of SUPERMACHINE, I will think of the magazine that best represented the writers and writing that I cared about during the duration of its life. R.I.P.